As you know, craft beer has become a well established trend in the bar industry. This trend has turned into a stable, profitable, and growing industry over the past 20 years. And we don’t think this is a trend that is going away any time soon! In the late 1960s and 1970s, regional breweries were consolidating and even closing. Did you know that by the end of the 70s, the beer industry had consolidated to only 44 brewing companies? Mostly only light lager appeared on shelves and in bars, and imported beer was not a significant player in the marketplace. After Prohibition ended, there was still a federal law on the books that banned homebrewers. Then in 1978, President Jimmy Carter federally legalized homebrewing which took off. Today there are currently an estimated 1.1 million homebrewers in the U.S. Increased homebrewing activity inspired beer enthusiasts to start their own small brewing companies. So in the late 1980s/early 1990s, craft beer began to cross over from homebrewing hobbyists into the mainstream. Their intent was to reintroduce the public to more flavor and to the traditions of beer. 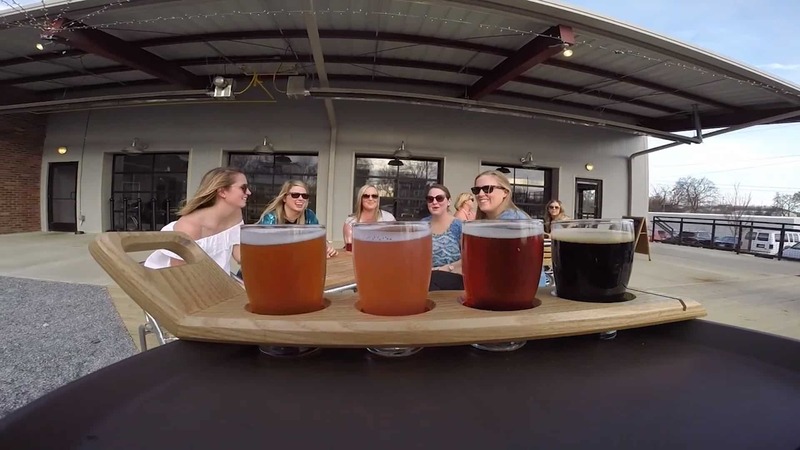 Today the majority of Americans (83% of ages 21+) live within 10 miles of a craft brewery. The number of craft brewers has gone from eight in 1980, to 537 in 1994, to over 6,000 in 2018. Now it seems that for nearly every currently operating brewery, there is another brewery in planning! Over the last two decades, craft beers have comprised a considerably larger percentage of beer consumption. It is clear that the craft trend is here to stay. Due to the increase in popularity of craft beers, we now see bars with more taps than ever before. It used to be common for bars to have about 6 taps, but now 10 taps would be considered the low end. And on the high end, there are bars with upward of 100 taps! There are also a growing number of bars that have made craft beers the primary focus of their business model. Thanks to the craft beer movement there are more unique and better tasting beers available than ever before. But in the midst of so many options, how do you select the perfect tap list? Here are our recommendations for curating a tap list that will meet the desires of your patrons while being profitable for your establishment. Of course, the most important must have for your tap list is quality. Every draft pour needs to be fresh and flavorful. Draft Beer Services can help with that!